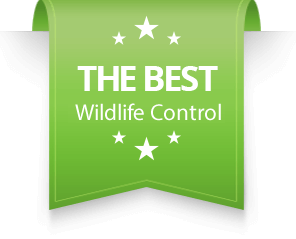 Why There Is No Guarantee With Wildlife Live Traps - SIA Wildlife Control Inc.
Do you wonder why most wildlife control companies don’t offer a guarantee for traps? 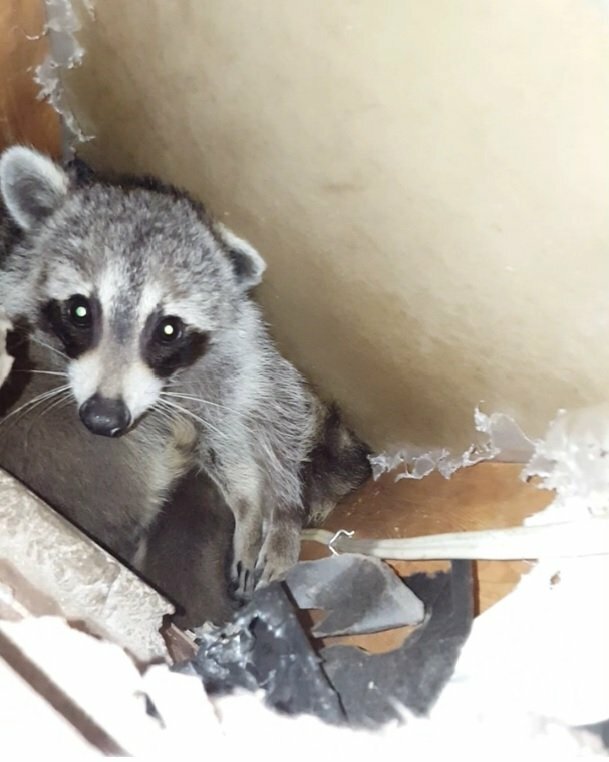 There are a few reasons why companies that provide raccoon removal or wildlife removal solutions do not provide a guarantee. Depending on the season, baby’s could be trapped. Babies require their mother for nurturing and guidance, otherwise they will die in the wild. Sometimes when placing traps for a pestering animal, the animal may not return to the area for a long period of time. Furthermore there is usually more than one animal in the area. So all in all, trapping is a gamble. Wildlife animals such as raccoons and skunks depend on their mother for a period of at least 6 months. During this time they are a nuisance and roam backyards, balconies and mostly follow the mommy for survival. When you set a live trap, it could potentially capture the baby raccoon instead of the mother. 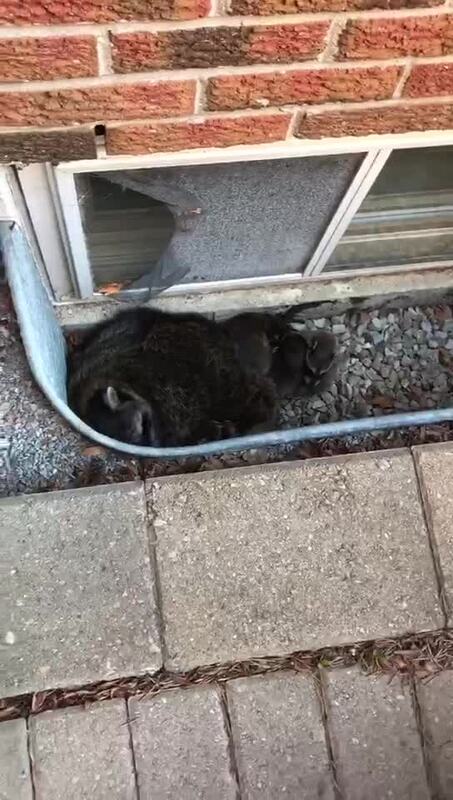 The situation is the same vice versa, relocating a mother raccoon will leave her babies uncared for. In this situation when technicians arrive for the trap, they can not relocate the animal and must release it on site. 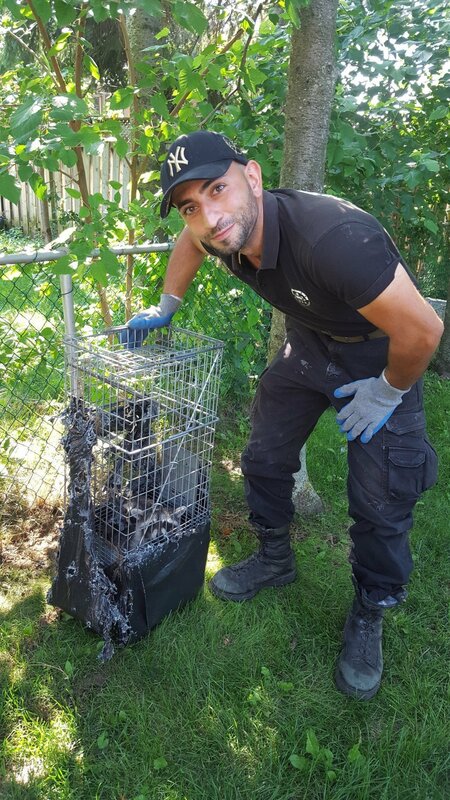 To remove a baby raccoon which has been captured is both inhumane and cruel. 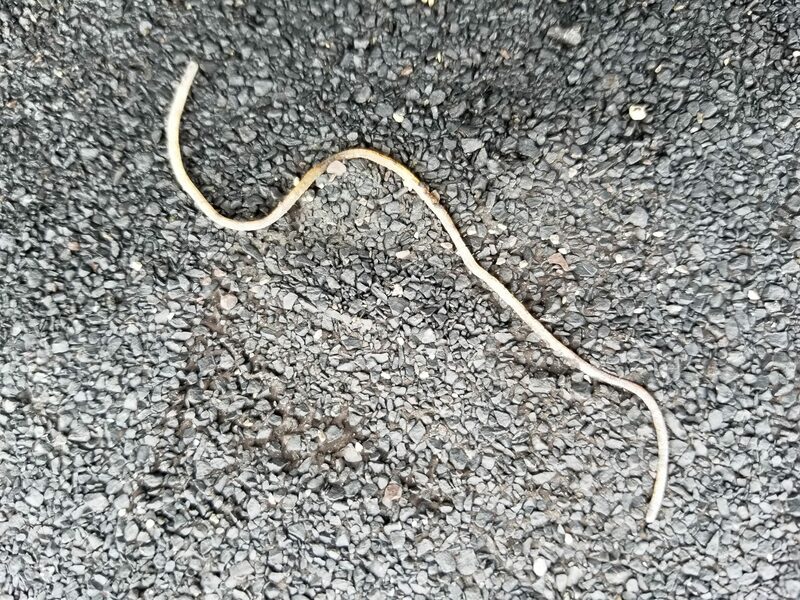 Unless a trapper can secure the mother and all her babies, relocating them will not be possible. Though not always, but sometimes animals move on. They may be in your backyard for 3 days and suddenly find shelter elsewhere, which would mean that they may not return for some time. In this case setting up the trap would yield no result, or capture the wrong animal. The target animal may still return in a future date. Finally, after a successful trap and relocation service you may still have another wildlife take up residence in the future. Due to these variables most companies will not offer a guarantee for a trapping service. In Toronto wildlife flourishes in the suburbs and wildlife removal services are being provided daily. For a more permanent solution with guarantees included, look for prevention. 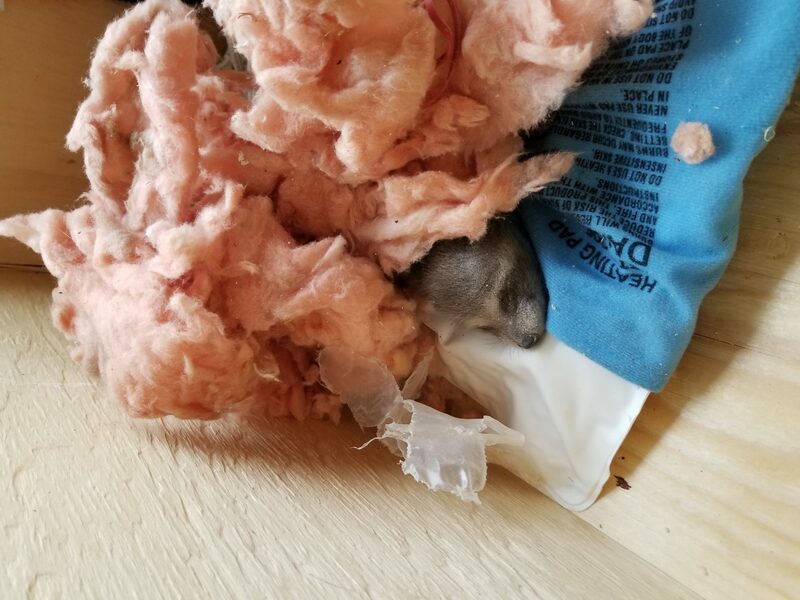 These services are offered in places where animals have burrowed into, or broken into. They include sheds, decks and attic spaces in a home. Removing animals in these places is possible with guarantee because of the use of one-way doors and barriers. For open spaces, trapping is usually the only possible solution.